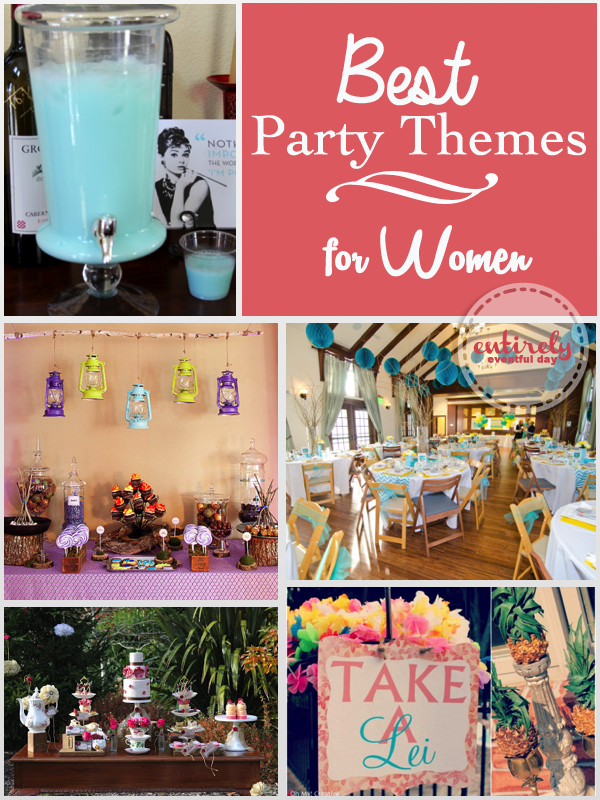 Welcome to my list of, well, just the best party themes for women ever! I think it's so hard to find great theme ideas for parties for adult women... and come on, parties with your girlfriends are the best! Right? Here are a few other awesome party ideas: Tacky Dinner Party, Honey Bee Party, Vintage Las Vegas Party, Very Hungry Caterpillar Party. Enjoy! 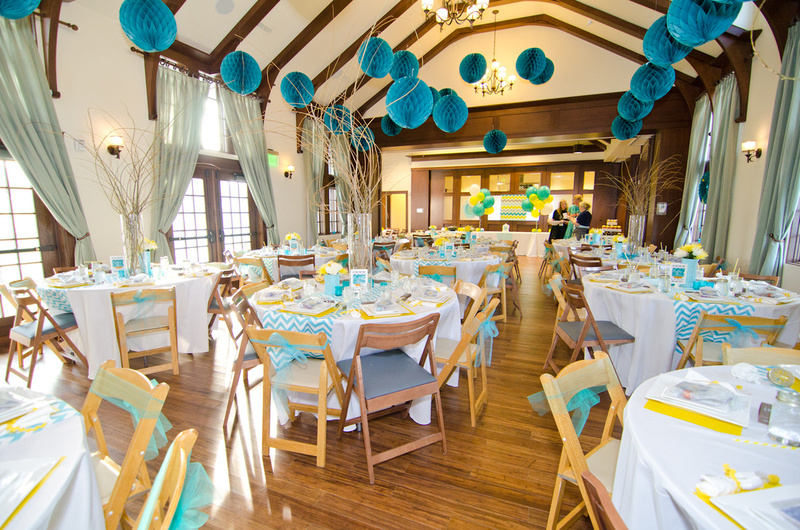 I've got to start out by telling you about my favorite party I threw just the other day. 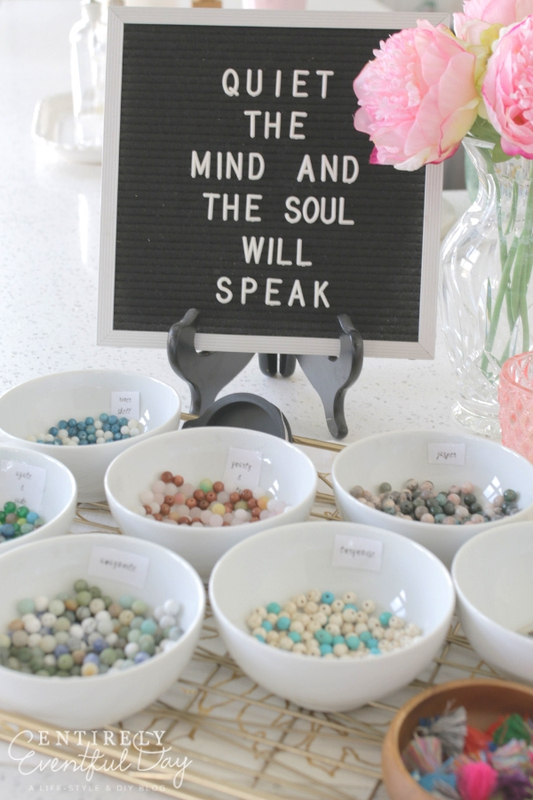 It was a DIY Meditation Bead Party. So. Much. Fun. You can read all about it and see more pic HERE. We had the most fun chatting while we worked on our mediation beads. And now we have something meaningful that we created together as friends. Love, love, love. Cute tea cups (borrow them from friends or start your own collection) Tip: Home Goods always has cute ones for good prices. Finger foods. Think simple and cute sandwiches and pastries. Flowers. Can't have enough fresh flowers. Variety of teas. It's fun to try something different. This party is just a little too perfect. Think, sunny colors and thoughtful touches. And again, the outfits! Oh and may I suggest serving this Easy Lemon Tart. More fabulous outfit fun! Oh, and don't forget the jewels. 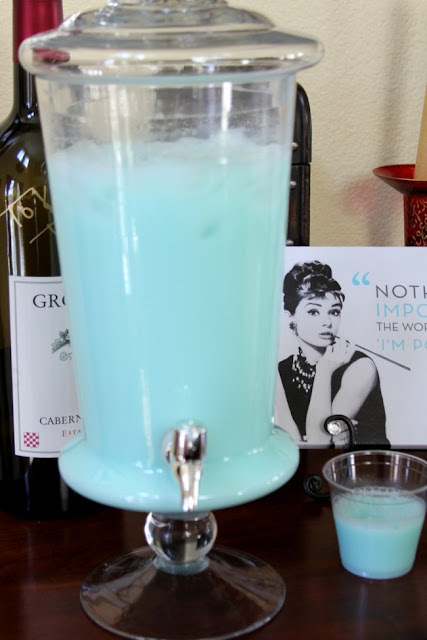 This blue punch would also be pretty (click on link fo recipe). 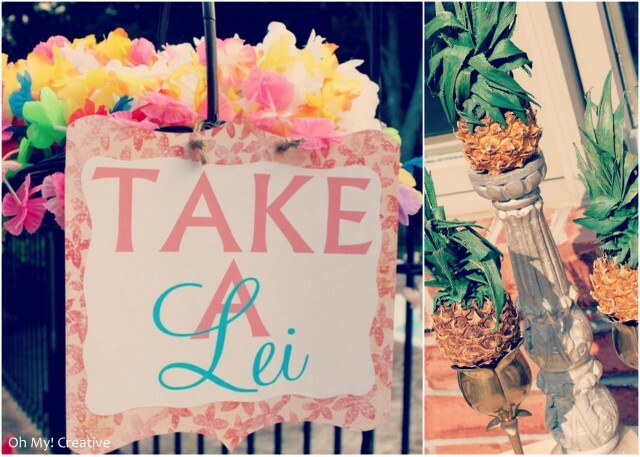 I love luaus but they can be a little cheesy at times... this one is classy and pretty... just like YOU! This is my idea of "camping!" Are you with me? The fire cupcakes are the most incredible things I have ever seen!!! 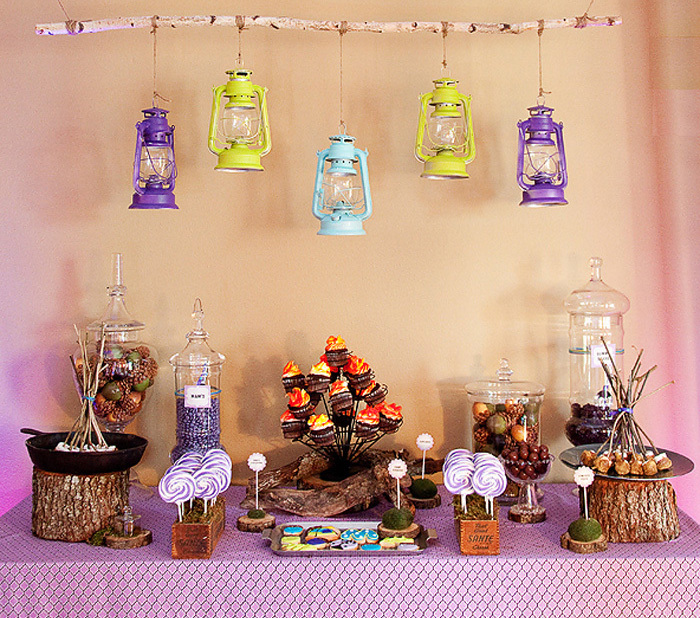 Which of these fabulous party themes is your favorite??? Oh! 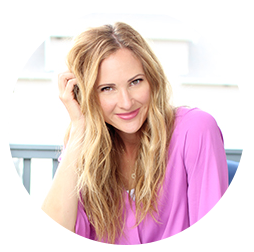 And here are a few items to help you be the BEST HOSTESS EVER!